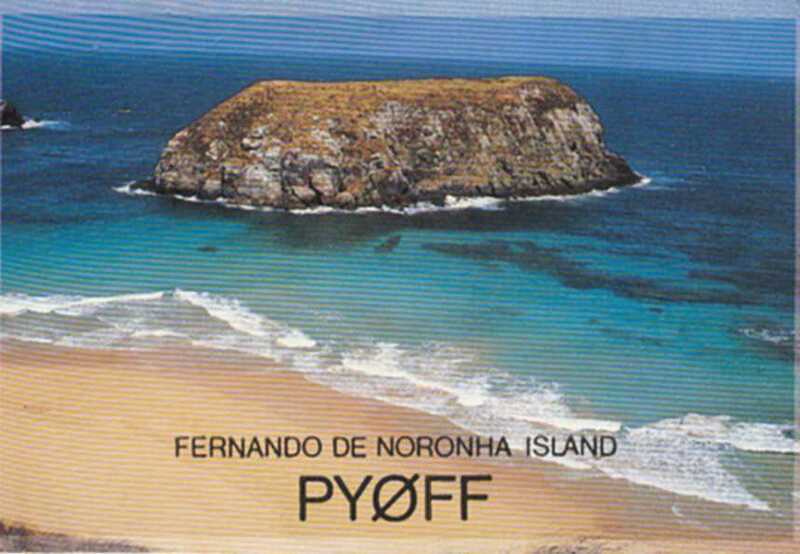 PP6ZZ will be active from Fernando de Noronha (IOTA SA-003) 18 - 25 September 2014 as PY0FF. 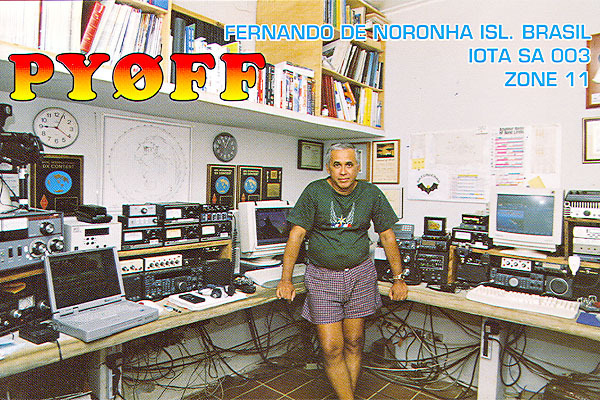 He will be active on 80 - 10 m SSB, CW, Digital modes. He will use Icom IC-7000 and IC7560 Pro transceivers and A3S and G5RV antennas.